Health professionals are (along with patients) the main users of our services: from continuing medical training to digital health transformation tools. Improving clinical practice is only possible with the best professionals. 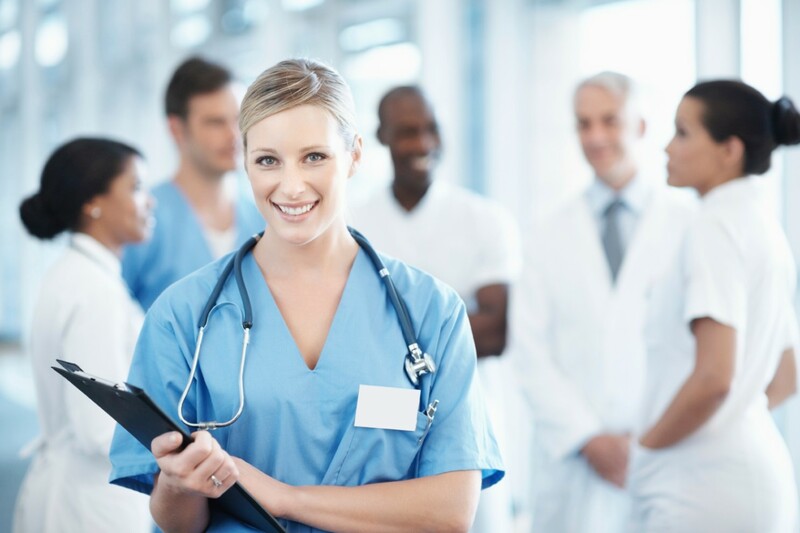 Often professionals, who are in the front line of the health system, generate the best solutions for patient identification and improvement of generate the best solutions for patient identification and improvement of treatments, but they need the necessary support to carry out the idea. 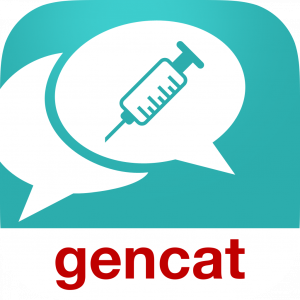 The application allows the user to know and follow the current vaccination calendar in Catalonia, to obtain information about the vaccines and diseases and to record your vaccines and your children”s. It also allows you to create reminders to follow the new schedule of vaccinations and to schedule the necessary visits to do so. NCKabi is a Clinical Nutrition App that will help you make the best decisions to choose the nutritional support of your patients to encourage their rapid recovery. It contains practical essential tools for the development of the professional”s work in nutrition, which will be useful in your daily life to calculate: Body Mass Index, nutritional risk index, Harris-Benedict equation, among others. 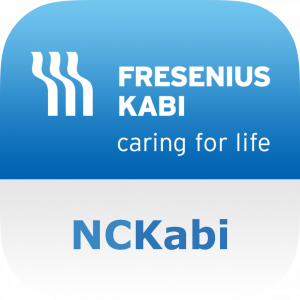 Includes a vademecum with detailed information on Fresenius Kabi”s entire range of nutrition products for Health professionals. 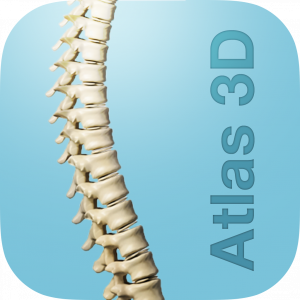 Interactive application that shows, by the medical professional to his patient, the evolution of rheumatoid arthritis for each of the joints involved in the pathology. 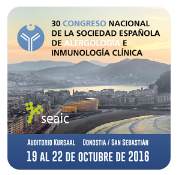 Application of the National Congress of the Spanish Society of Allergology and Clinical Immunology (SEAIC) held in October 2016 in San Sebastián. 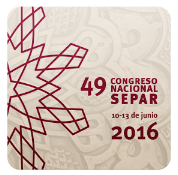 Application of the National Congress of the Spanish Society of Pulmonology and Thoracic Surgery (SEPAR) held in Granada from June 10 to 13, 2016. 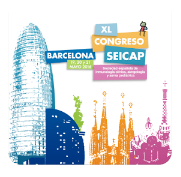 Application of the XL Congress of the Spanish Society of Clinical Immunology, Allergology and Pediatric Asthma (SEICAP) held in Barcelona on 19, 20 and 21 May 2016. In a reality for clinical practice.